Electric blankets keep you nice and cozy on cold winter nights. In addition, they allow you to turn down your heating system, which saves money on winter heating bills as well. Although modern electric blankets are made with much better technology than those of just a few years ago, they do occasionally exhibit problems. 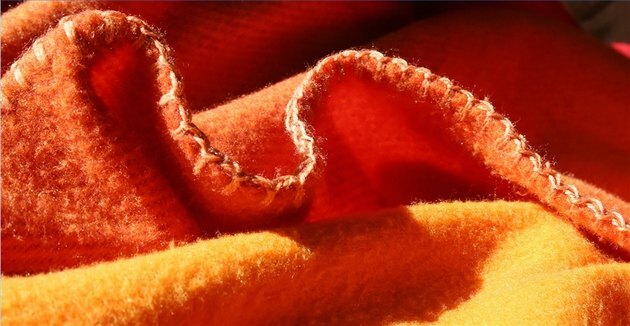 Before you throw away the blanket and buy a new one, try these easy troubleshooting tips to see if you can get your blanket to work again. Get cozy with an electric blanket. Verify that the electric blanket is plugged into the wall. If the blanket still does not come on after ensuring that it's plugged in, try a different electrical outlet to make sure that the problem isn't with the outlet itself. Check that the electric blanket cord is firmly attached to the blanket. Pull the plug out of the blanket attachment and look to see if any dirt or debris has gotten into the plug or on the cord that plugs into the blanket. Reinsert the cord into the blanket attachment. Make certain that the blanket hasn't shut off due to an automatic timer. If you wake up in the middle of the night and the electric blanket is not heating, it is probably due to an automatic shutoff feature. This is to prevent overheating and a potential fire. 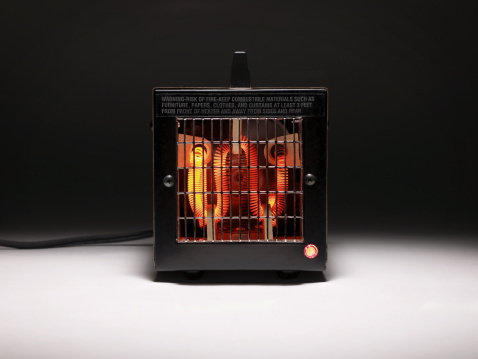 Unplug the electric blanket from the electrical outlet, and then plug it back in to see if this remedies the problem. Double-check that the controller is turned to the On position. If it is, then turn it to the off position and then back on to see if this fixes the problem. Purchase a new electric cord as the old one may not be functioning properly. Replacement parts for electric blankets are available from the blanket manufacturer.